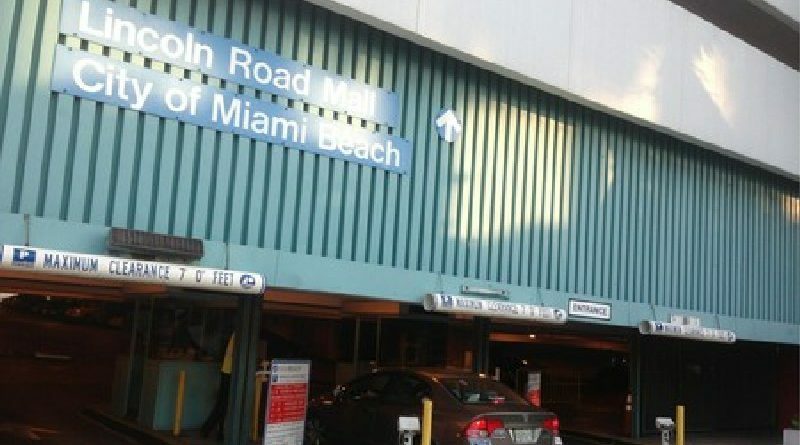 Starting May 1, most Miami Beach municipal parking garage rates for non-residents will be $2 per hour for each of the first 4 hours. There will be no rate increases for Miami Beach residents who are either registered with the City and use Parkmobile or provide proof of residency with a government-issued photo identification to pay at the exit lane. So residents can continue to enjoy a discounted hourly parking rate of $1 per hour at garages, surface lots and curbside street parking. Additionally, Parkmobile waives transaction fees for Miami Beach residents. Miami Beach businesses and employees can continue to obtain monthly permits at current rates. All other rates, including surface lots and curbside street parking, remain the same. Resident registration with the City will expedite processing at the exit lane. If you have previously registered with the City, no action needs to be taken – just use the app to pay for parking. Miami Beach residents’ vehicles participating in one of the City’s residential parking permit programs, and whose residency status has been confirmed in the past year, are automatically pre-qualified for the resident parking rate discount/transaction fee waiver when they enroll with Parkmobile. If not previously enrolled with Parkmobile, you will need to register those same vehicles online at www.parkmobile.com by calling Parkmobile’s toll-free number at 877.727.5714. Valid Vehicle Registration – vehicle registration belonging to the person applying for the exemption. If the vehicle is registered to a different person, the resident must provide proof of insurance. Valid Proof of Miami Beach Residency – one (1) of the following items must be provided at the time of registration: monthly bill/statement with the resident’s name and address. A current statement must have been mailed within the last 30 days. IMPORTANT NOTE: Internet/electronic bills are not acceptable proof of residency. Once your information has been verified, if not previously enrolled in Parkmobile, you will need to enroll online for those same vehicles at www.parkmobile.com or by calling Parkmobile’s toll-free number 877.727.5714. Please allow 24 hours for processing.